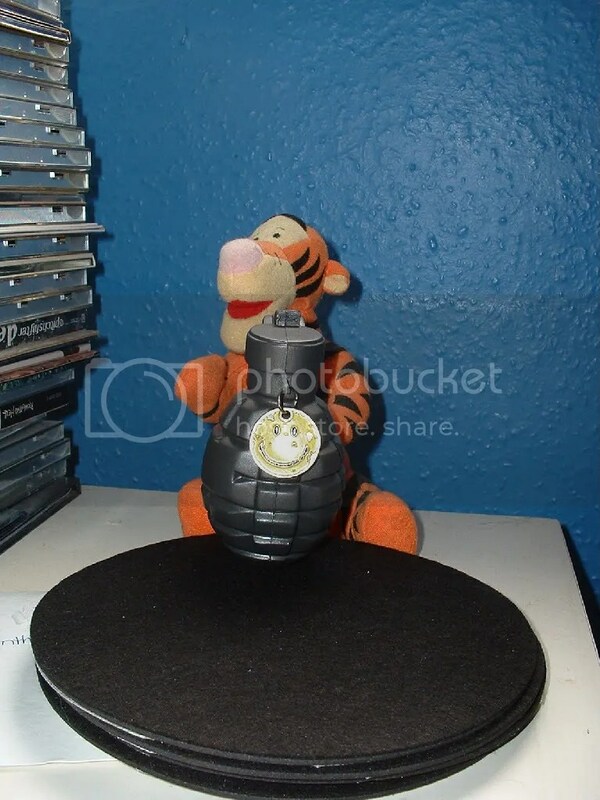 Tigger approves Battlefield Bad Company | lv54spacemonkeys gamerspace-o-rama! ← Broke out of my shell today. When asked why Tigger responded "The wonderful thing about Battlefield Bad Company is that destructions a wonderful thing". He was later slapped for being unable to come up with a good play on words for his classic song.